“Security and privacy is a luxury not everyone can enjoy”. I truly believe in the statement and with the world going digital faster than ever, it has become a hell lot important for us to ensure maximum privacy by utilizing the technology. In my earlier articles, I have stressed upon using a VPN while surfing the internet from a public wi-fi such as co-working space, cafes, airports or any place where a big number of people share the wi-fi network. Especially when we are dealing with cryptocurrencies, we need to ensure that we don’t reveal anything extra about us. In this case, our IP, location and other vital details. As a blogger, I keep traveling and I connect to public wi-fi on my laptop and phone. General browsing using a public wi-fi is fine, but the moment I have to log in to, say, a WordPress dashboard, email, bank account or anywhere else, I often feel scared because it’s rather easy to get hacked on public wi-fi connections. A lot of us also work from co-working space or cafes, and we usually assume that wi-fi connections are secure – a big myth. Anyone on the same network can put a sniffer or perform a man in the middle attack to put our security and privacy at risk. Well, the answer is using a VPN service. Over the past few months, I have been spending a lot of time reading about VPNs and trying a few of them to see which one works the best. Today, I’ll be testing a very popular VPN service called “NordVPN” and will also share my complete experience and review of the same. 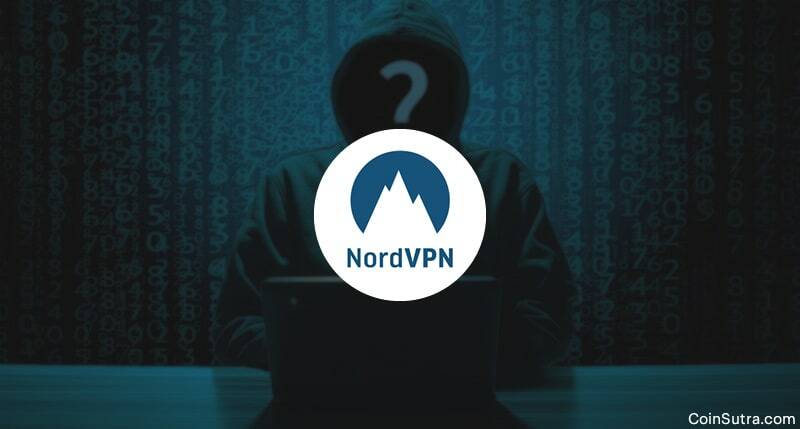 Apart from learning about the features of NordVPN, you will also learn how to use NordVPN to secure your connection with internet. I found NordVPN when I was looking for some of the best no logs VPN services, and I have been waiting for this day to try it out. 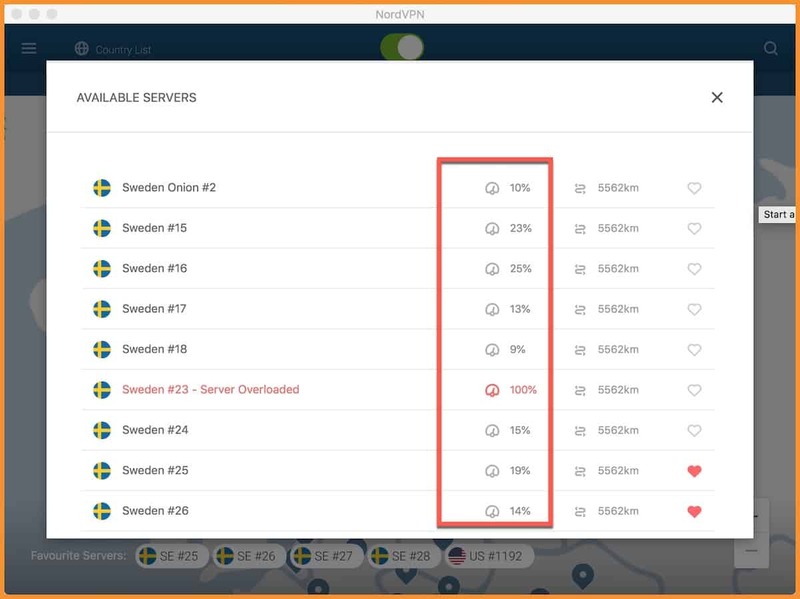 If you are already aware of VPN services and need to start using it, you can do so by downloading the latest version of NordVPN for your system. If you are new to it, just read on to learn more about NordVPN service and also how to configure it. While using a VPN service, we need to ensure that we use a service that doesn’t keep any logs and offers advanced features to ensure our anonymity. Another important aspect is it should not put any kind of bandwidth cap or limitation while surfing the web. For example, a lot of VPN services don’t allow streaming videos or P2P traffic, which according to me is a limitation. A VPN service should give us total freedom of how we want to use the internet while protecting our identity and ensuring our security. This is what NordVPN promised, and based on my research and experience, they live up to it. NordVPN uses AES (Advanced Encryption Standard) with 256 bit-keys. In fact, it was used by the US government to secure classified information and by the NSA to protect national security data, before it became the most frequently used algorithm in symmetric key cryptography. Now, it is an ideal option for software applications, hardware, and firmware that require either high throughput or low latency. One thing that differentiates NordVPN from other VPN services is the ease of use. Something which is becoming a standard these days among VPN software’s but it’s still a rare feature. 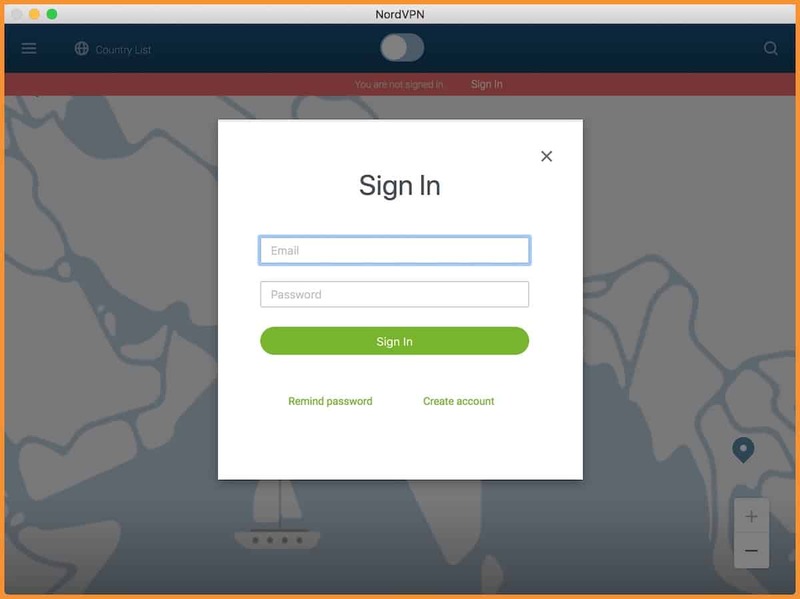 Especially for a nontech savvy user, NordVPN is the easiest VPN service to get started with. The network of 4219 servers in 62 countries ensures great latency and options. Offers Chrome and Firefox extensions as well. 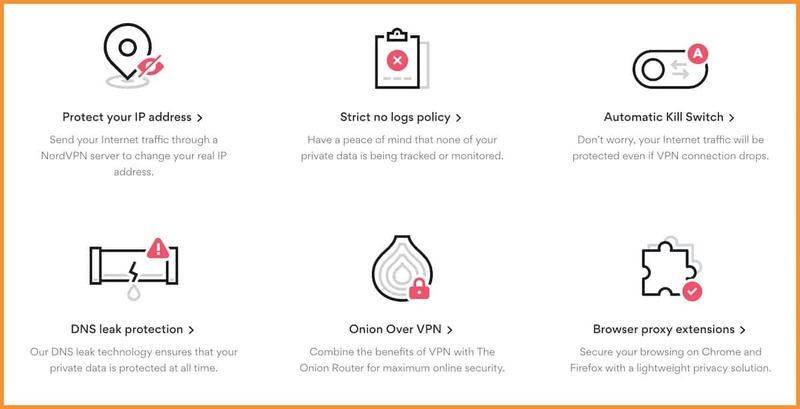 There are a few more features which I will let you explore on your own when you give NordVPN a try. For now, let’s move ahead and learn how to configure private internet using NordVPN. 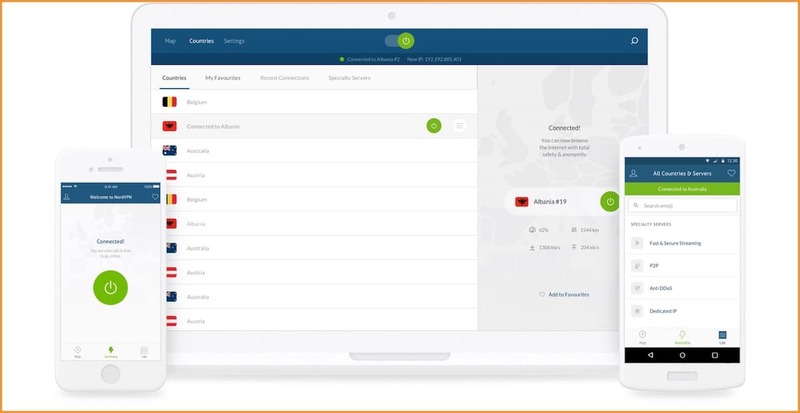 If you already have a license for NordVPN, simply log in to your account and download the software for your computer or mobile phone OS. In this case, I’m testing it out on a Mac operating system. In the screenshot above, you can see that there are two options to download from. I downloaded the one from the app store as updating it will be automatic and hassle-free. Once you have downloaded and installed the NordVPN Client, it’s time to configure it. Once you are logged in, you can simply select the server you want to connect to. You can click on the menu or click on countries to show the list of available servers. 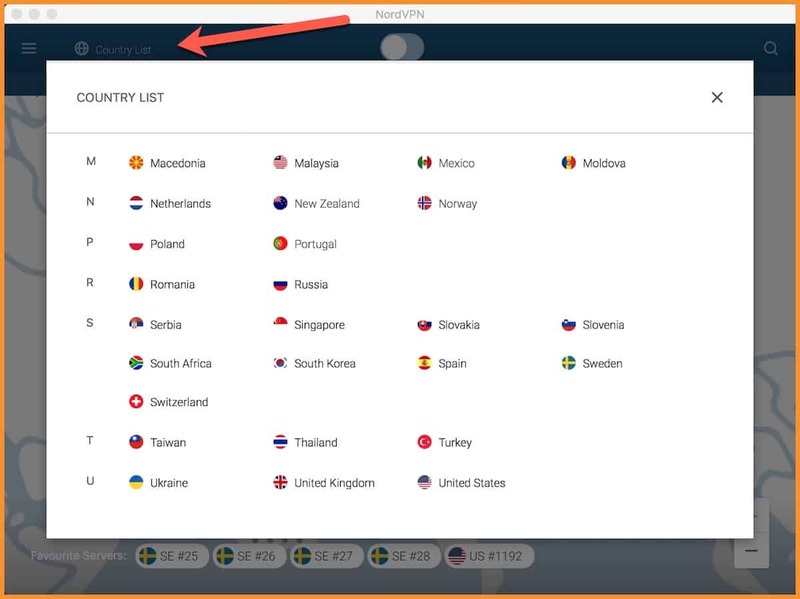 Click on the country name and NordVPN will instantly connect you to the VPN server. From here on, your IP will be masked and you will be anonymous. You can also double-click on any country name on the map, and it will show you the list of all available servers in that country with information like load and distance. You can mark any server as favorite. It’s a good idea to add a few country servers as your favorite based on your location. Also, when you are connected to VPN service, use this website to check your IP and location. It should be different than your actual location. When I changed my VPN server location to something closer to my physical location, I noticed a significant improvement in latency and download/upload speed. However, even using a VPN server location far from my physical location gave me a decent speed of over 10 Mbps. However, it is a good idea to pick a server location which is close to your physical location. It’s a good idea to configure your smartphone to use VPN when you are setting up for the first time. Also, download Chrome extension or Firefox extension and configure it as well. At times, you just want to use VPN for browsing and for all other apps you can use your default app. You should also use Duckduckgo for searching instead of Google search to improve your anonymity. This you can use with or without VPN. I’m yet to test Brave browser in detail, but so far I have heard great things about it, and in future, I might shift to the Brave browser instead of Chrome. Overall, if you are looking for a paid VPN with excellent service and support, NordVPN is an ideal choice. It’s not only limited to the features it offers, but also to the fact that it respects our privacy by not keeping a log of our activities. 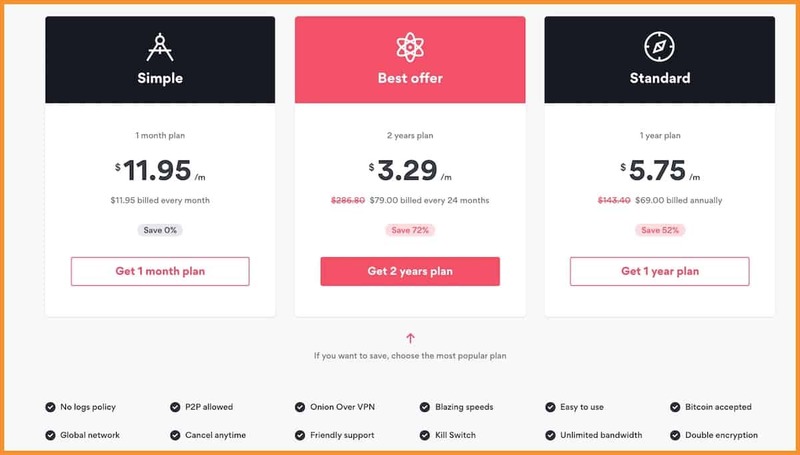 It is reasonably priced, and I recommend you get the 2-year subscription which will bring down your cost to only $3.29/month which is a saving of 72%. They are also trustworthy as they have been in the business ever since 2012. In the coming days, I will test more VPN services and will share my learning and experience. For now, it’s your turn to try out NordVPN and let me know what other methods you use to ensure the privacy and security of your online surfing.